Learn about patient safety and how you can make hospitals and doctor's offices safer. 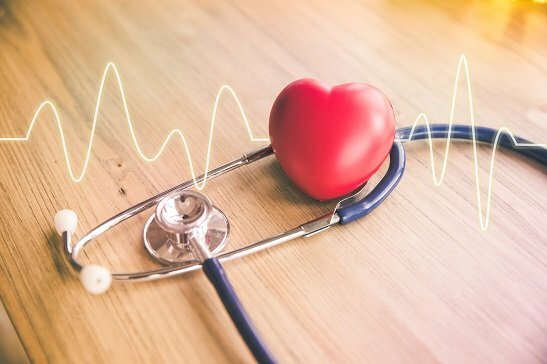 Find out about cardiac care nursing including requirements for getting hired, responsibilities, and workplace. 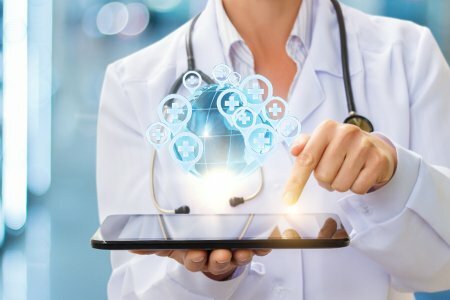 Learn some interesting nursing statistics that illustrate nursing trends and what it may mean for the future of nursing. 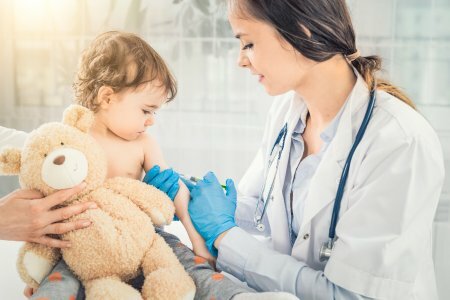 Learn the pros and cons of being a pediatric nurse with content and resources from Nursing Jobs. A Certified Nurse Midwife (CNM) is responsible for providing a range of healthcare services that goes far beyond just delivering babies. Learn more with Nursing Jobs. Learn why nurses change careers and how doing so could improve your job opportunities. 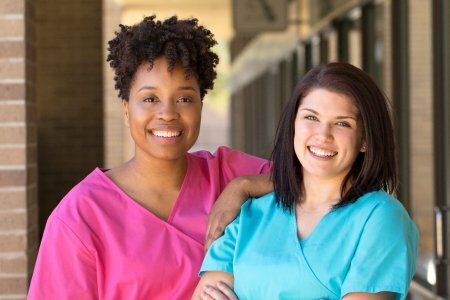 Nursing schools provide the necessary education and experience to become a registered nurse (RN), see which are the best. 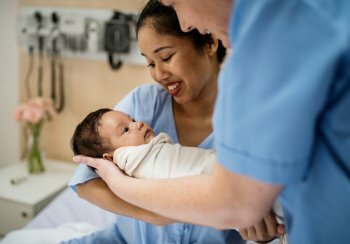 Learn about neonatal nursing including what it involves and how to become a neonatal nurse. 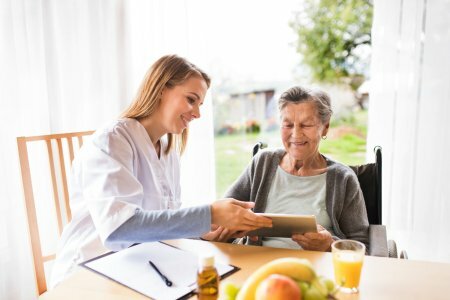 Home Health Aides (HHA) are professionals that work with elderly and disabled people living at home, as well as clients recovering from illness, injury or surgery. 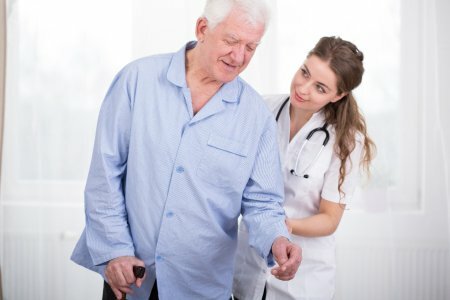 Learn more about what it takes to be a home health aide with Nursing Jobs.